The natural treatment to common Respiratory conditions can feel like a breath of fresh air in more ways than one. From time to time we all suffer from colds, coughs, blocked noses and shortness of breath. 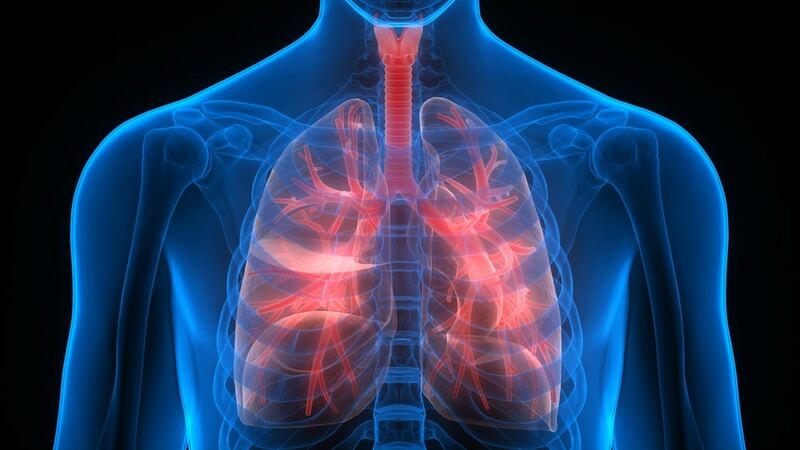 These are all Respiratory problems that are caused by a number of factors including virus, smoking, blockage or diet. Your body creates an immune response in the form of mucus which can indicate a wider problem. Your Naturopath will be able to assess the reason for your condition and advise the best way to go about treating your Respiratory issue. If you’ve been suffering from a cold, all the way through to Emphysema or Chronic Obstructive Pulmonary Disease, there’s often a better non-invasive way to treat your symptoms rather than loading the body with potentially harmful pharmaceuticals. Respiratory problems are often the most painful and obvious and can greatly diminish quality of life. If you’re looking to treat this symptoms and reduce pain your Naturopath may suggest an alternative remedy to aid in your treatment. There are many alternative treatments for respiratory conditions, these include German Biological Medicines, Herbal Tonics and Nutritional Supplements. For milder conditions treatment may include salt water neti pots or Far Infrared Sauna. In Chronic Respiratory cases, such as Asthma, nutrition and gut health can also be a window into holistic health which your Naturopath will be keen to explore, to investigate if any diet or nutritional changes can improve Asthmatic conditions. This is because much of the immune system is connected to gut health. Many Asthma flare ups can be affected by food intolerance. Your Naturopath will look at your individual situation and advise on the best natural remedy to treat or alleviate your Respiratory symptoms.